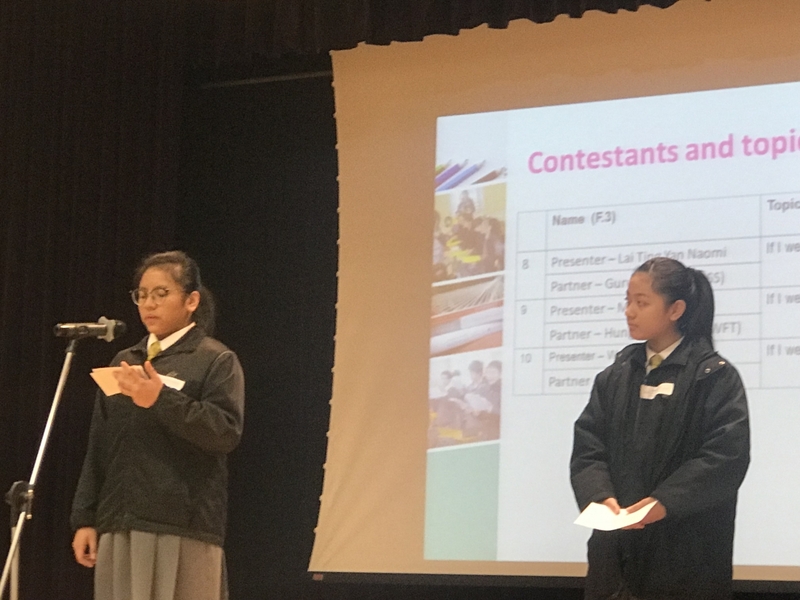 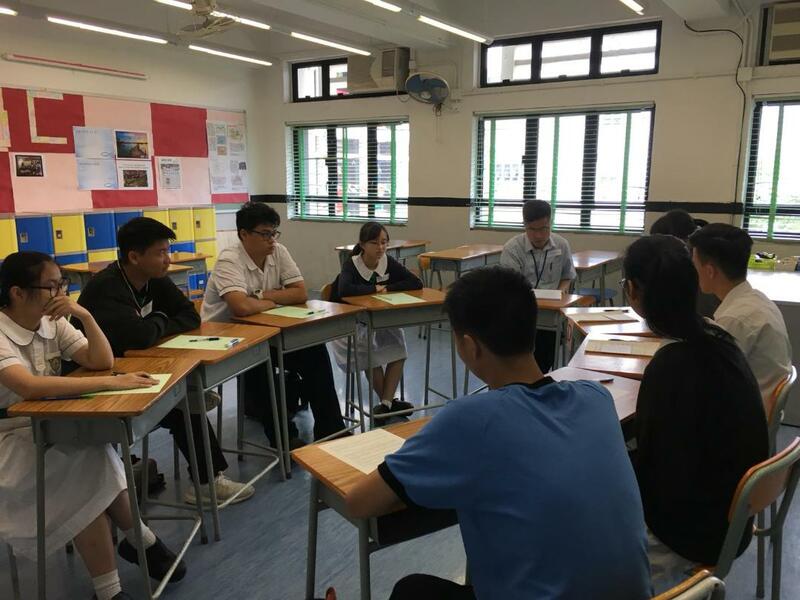 To consolidate students knowledge, and improve their spoken English and exam skills, the English Department has cooperated with different schools to organise the joint school S6 English oral practice. 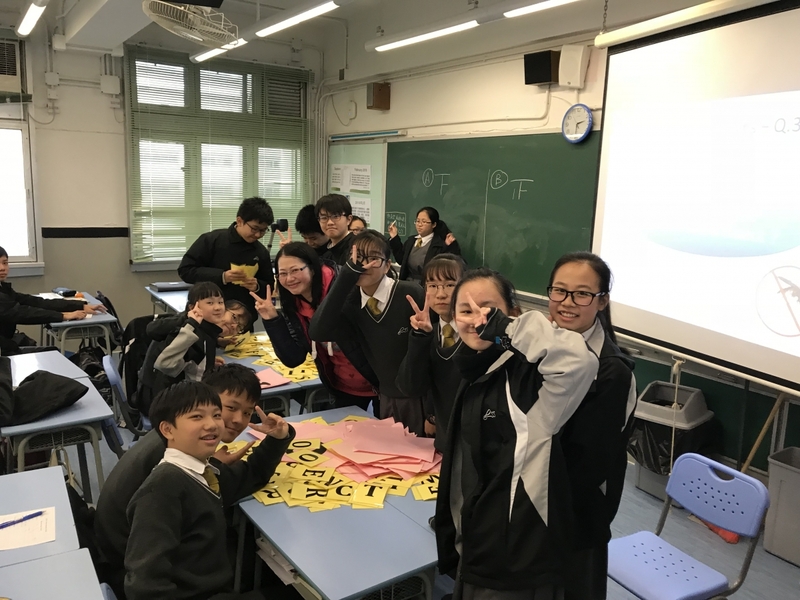 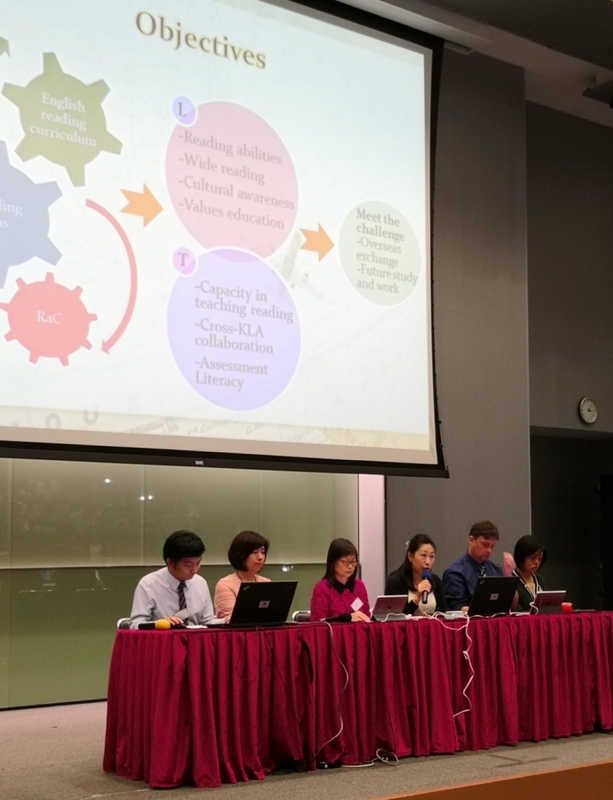 It helps to deepen students’ understanding of the examination structure and assessment criteria, while strengthening their English oral exam skills. 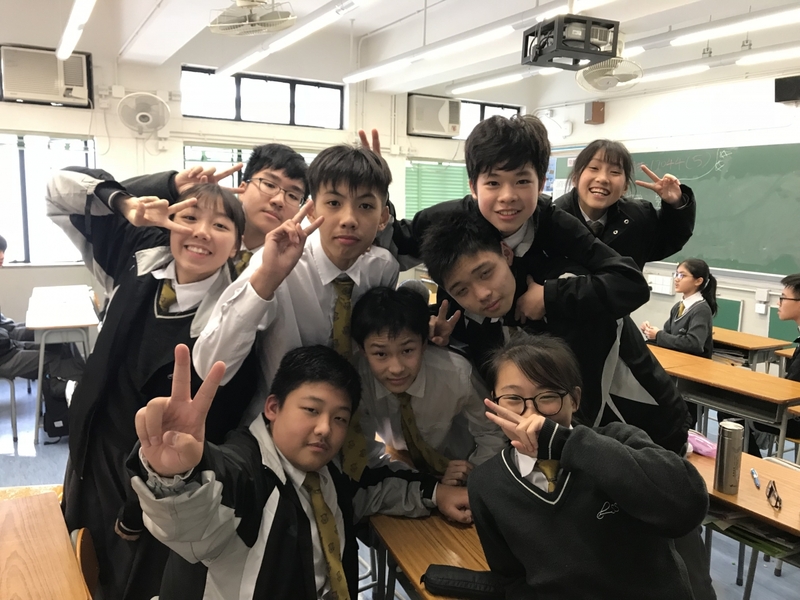 Learning English can be interesting and exciting. 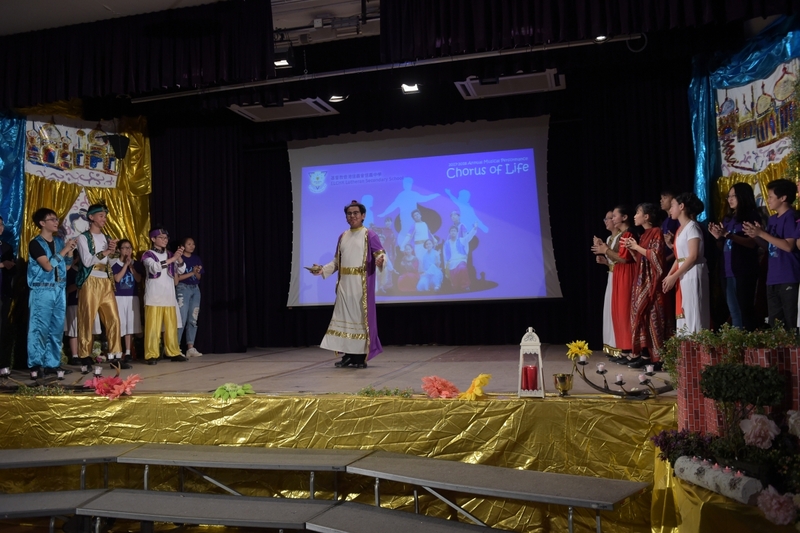 The English Department presents a musical performance each year to enhance our students' ability to use English in different situations. 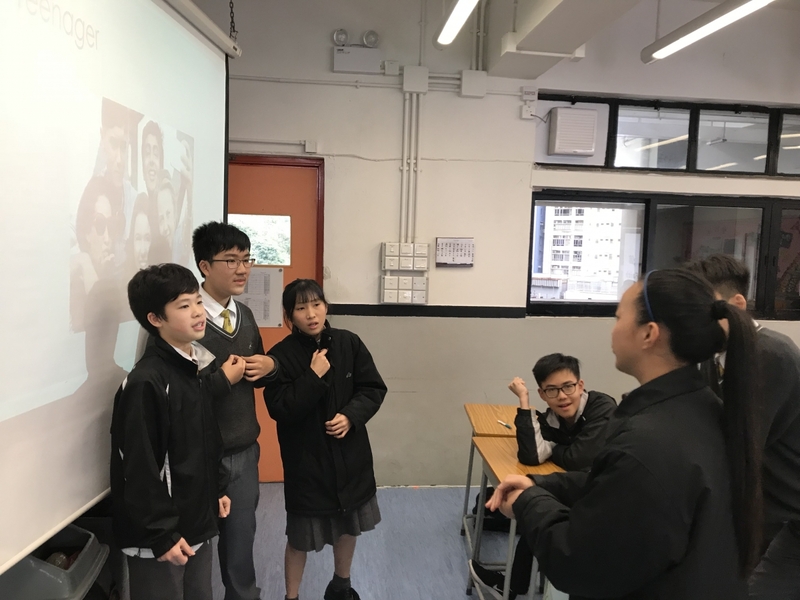 Our students can also learn about acting and leadership skills. 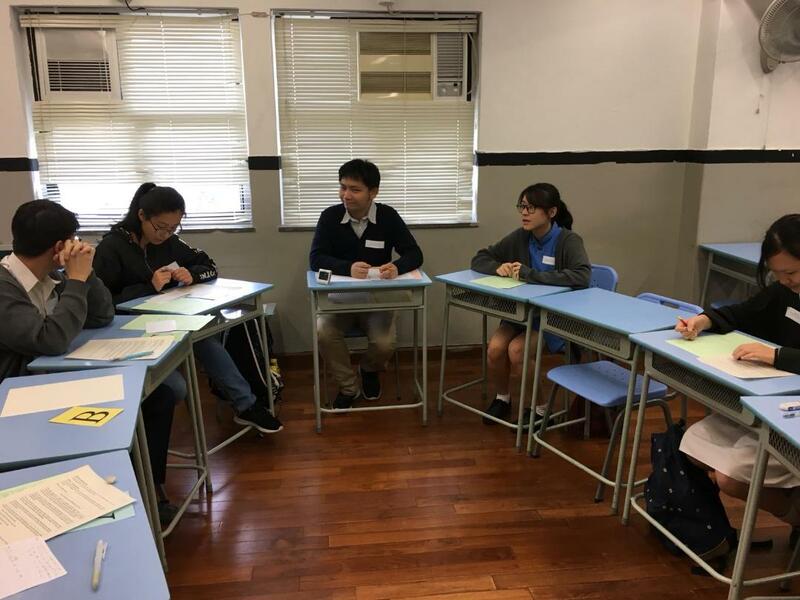 In order to boost students’ confidence and widen their exposure to English, our school hosts a speaking activity called ‘English Day Camp’ annually. 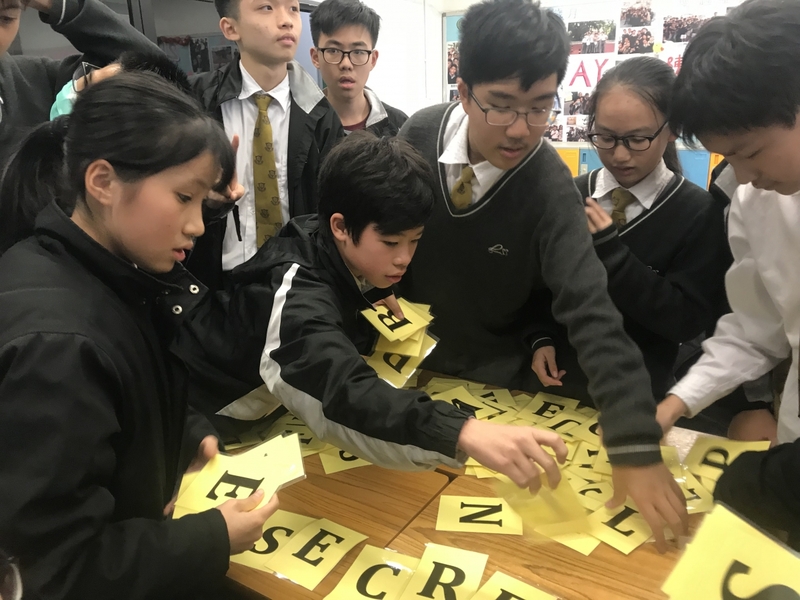 The objectives of this activity are to improve students' overall English proficiency and develop their speaking skills in English. 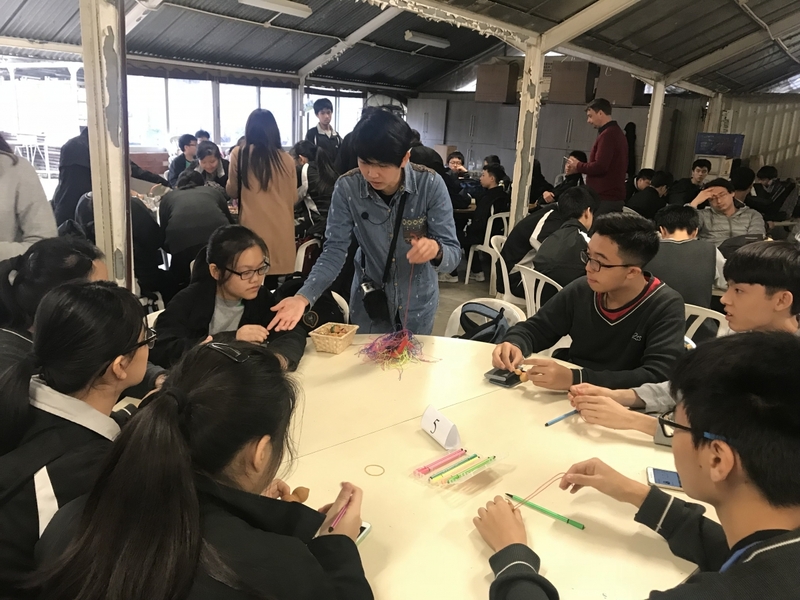 LSS Students will practise with pupils from other secondary schools. 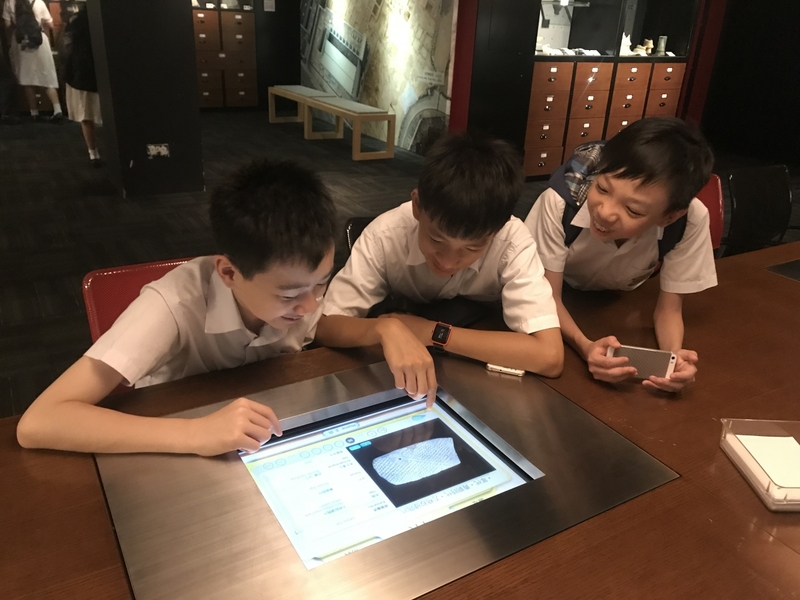 This activity can enhance students' persuasive speaking, information technology, and critical thinking skills, as well as increase their world knowledge and develop self-confidence. 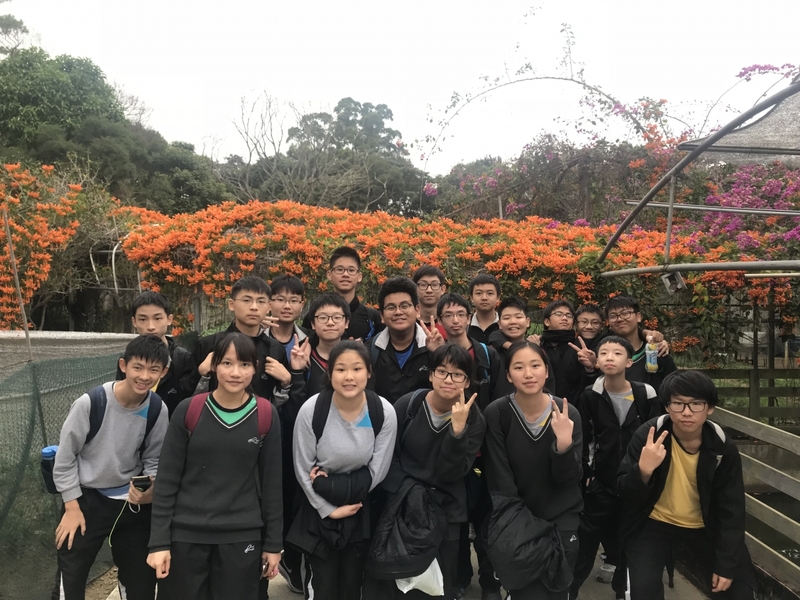 To increase students' exposure and arouse interest in English language learning outside the classroom, Form 3 students participated in an excursion to an organic farm. 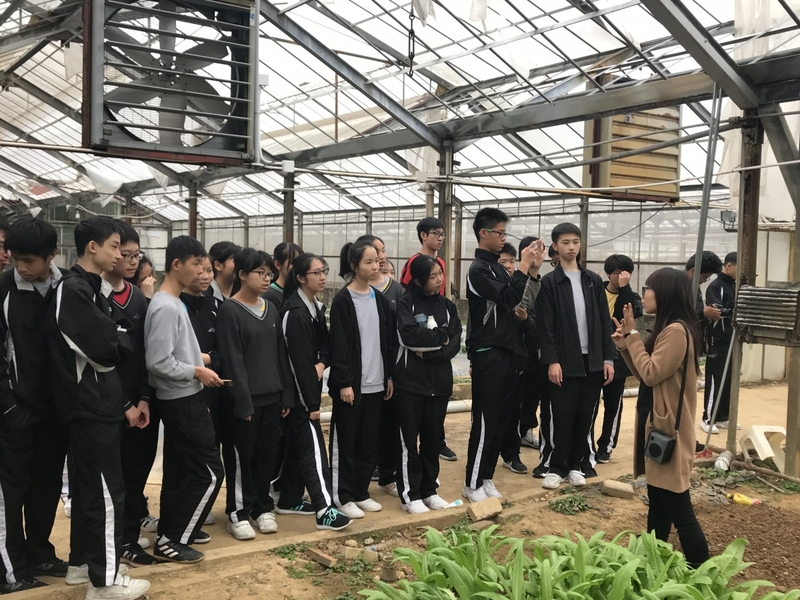 The organic farm visit not only provides what is for many students a new experience, but allows a further opportunity for English language immersion in an interesting and stimulating environment. 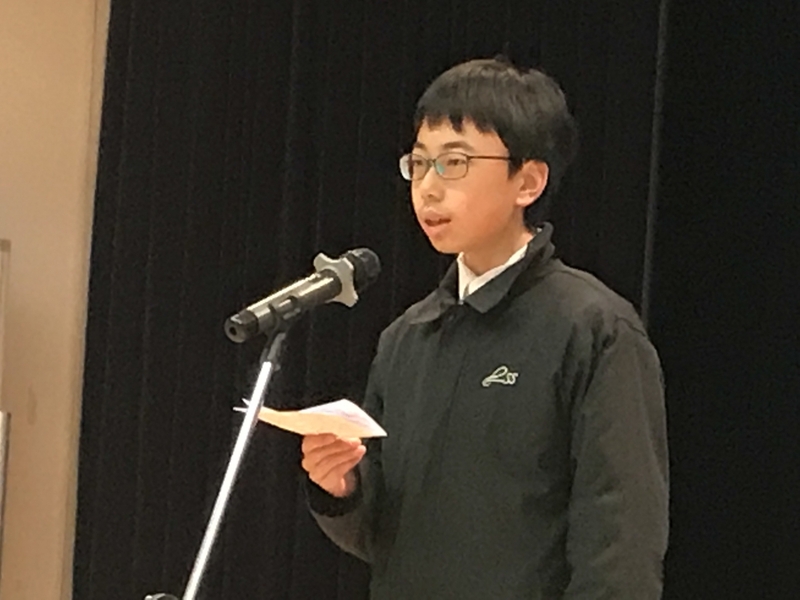 Once again we had a large numbers of entries in the Speech Festival with the majority of Solo Verse competitors attaining Merit Certificates. 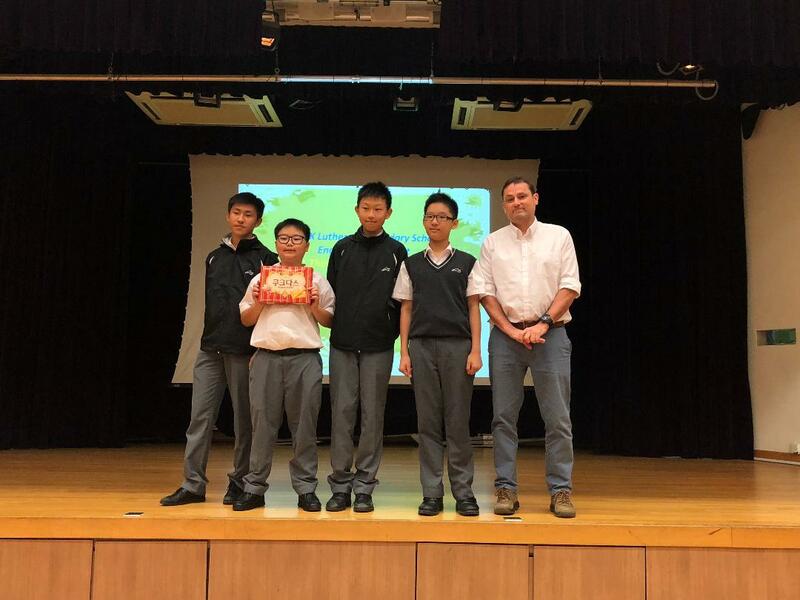 Merrick Lee of class 2A did particularly well and we are proud to say he won first place. 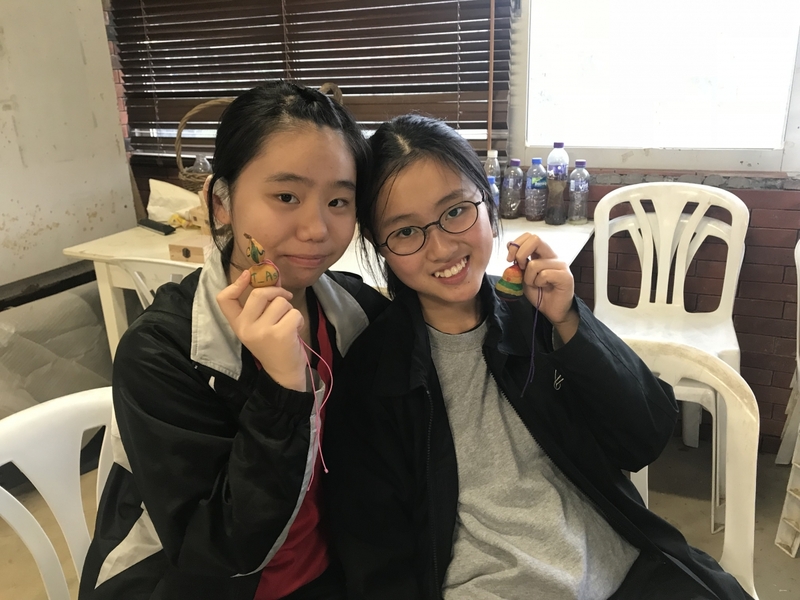 Alison Hui of class 2A and Kaelia Wong of class 2E proved to be a formidable pairing in the Dramatic Duologue category - achieving 3rd place. 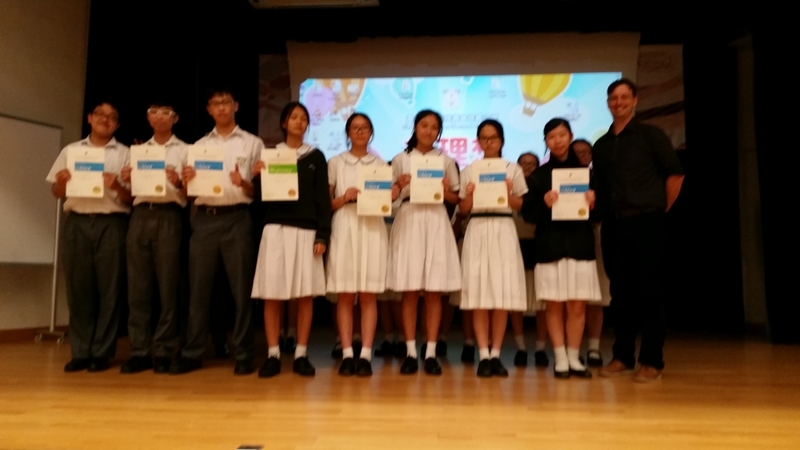 Congratulations to all student participants. 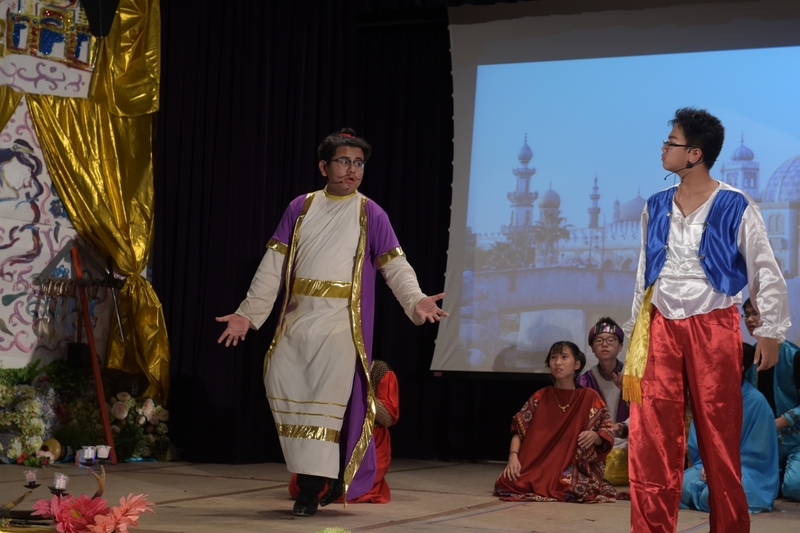 Students can design their own clothes and show them off on stage as professional models. 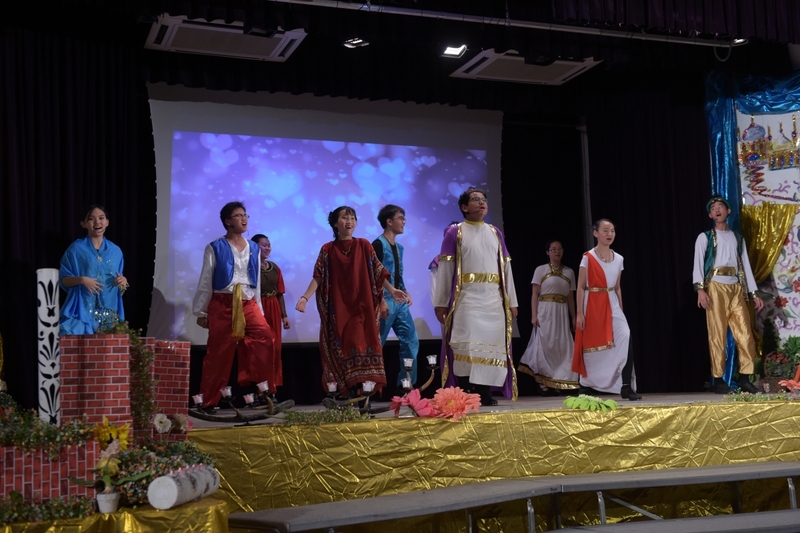 Students' creativity and communication skills can be boosted. 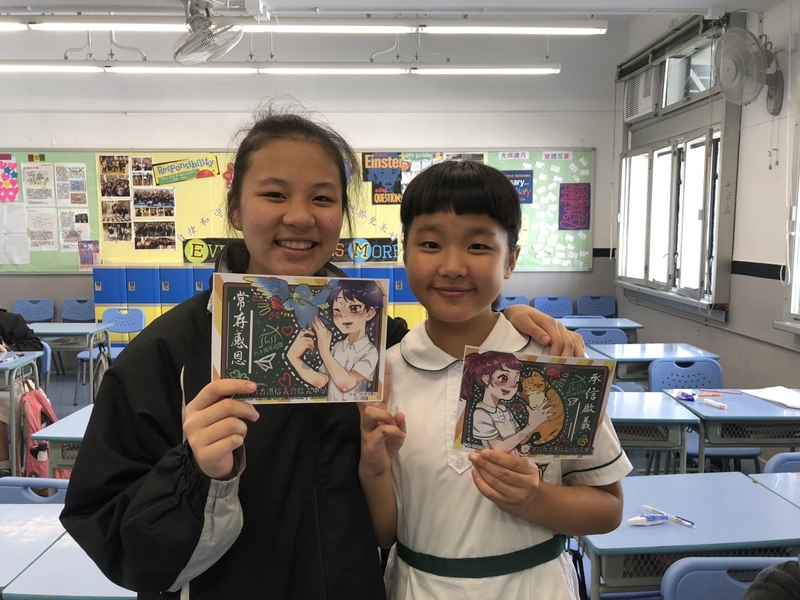 Students need to share a story book that they have read with their fellow classmates. 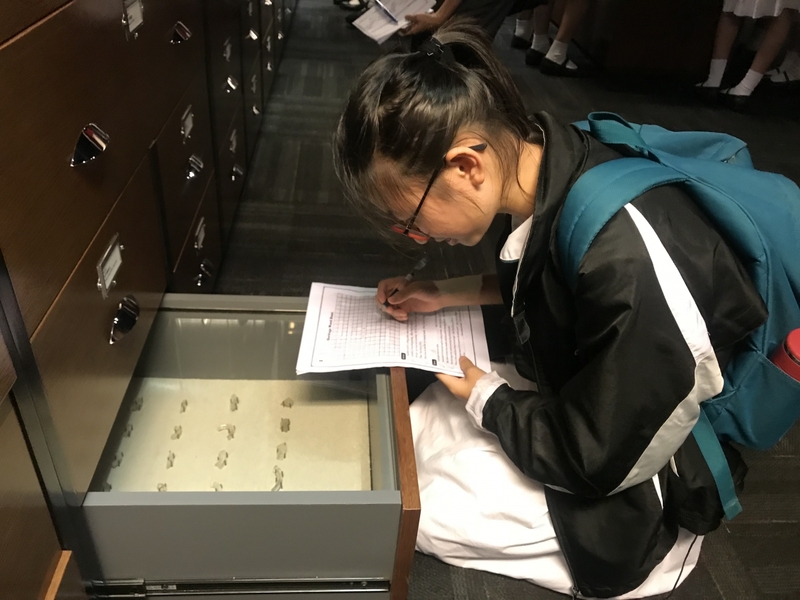 Summer School is a programme for our S1, S4 and S5 students. 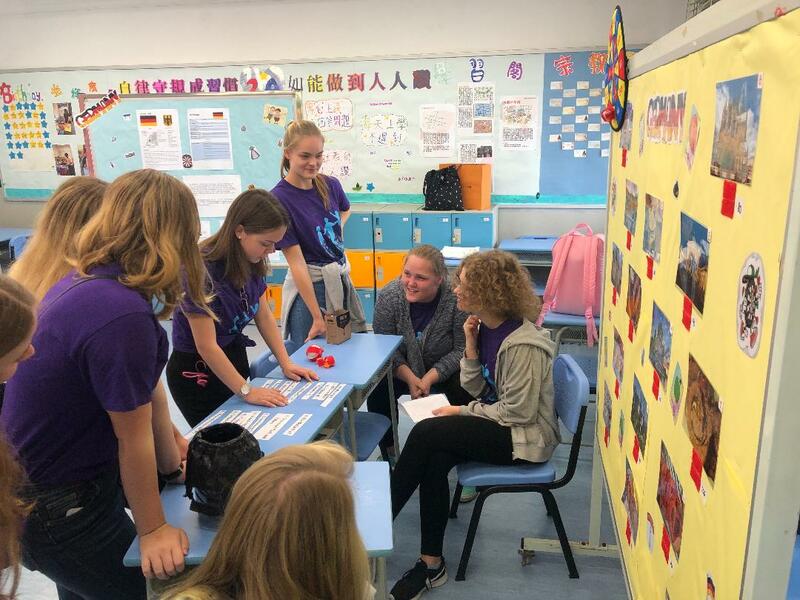 For S1 students, our summer school aims at equipping students with reading, writing, listening and speaking skills and helping them adapt to the new learning environment in our school. 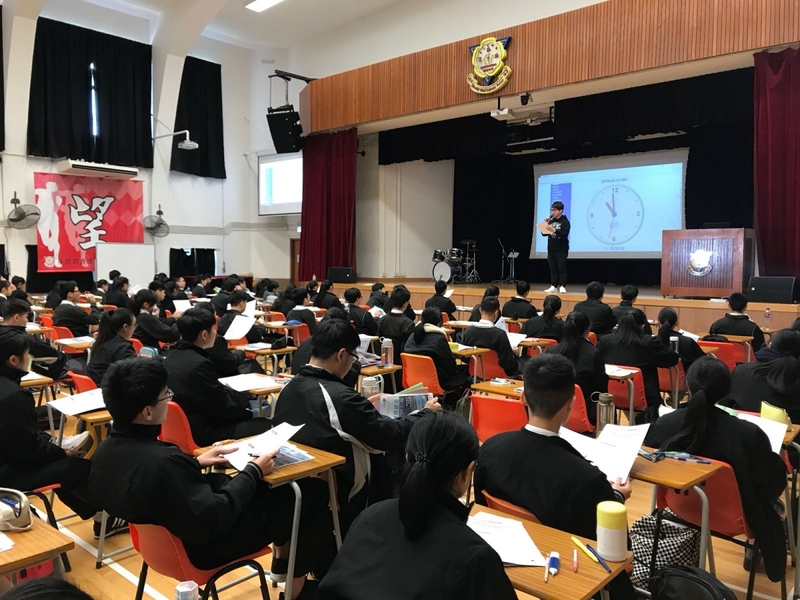 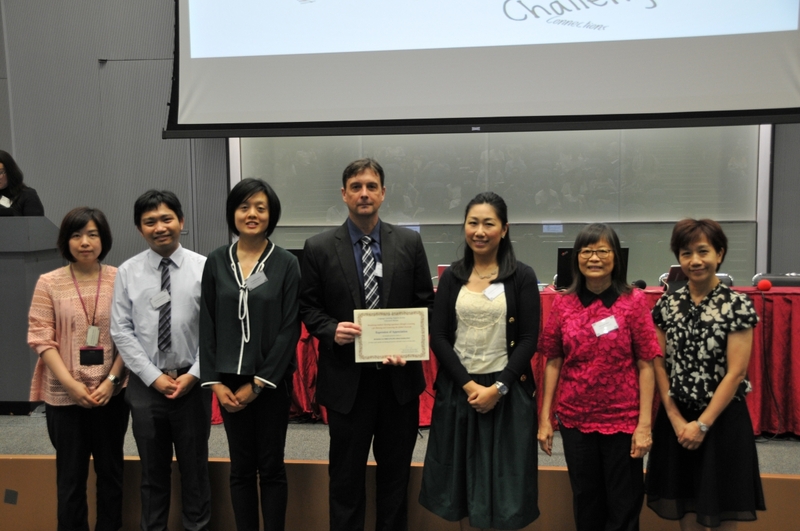 For S4 and S5 students, it is a programme that prepares them for the Hong Kong Diploma of Secondary Education (HKDSE) Examination. 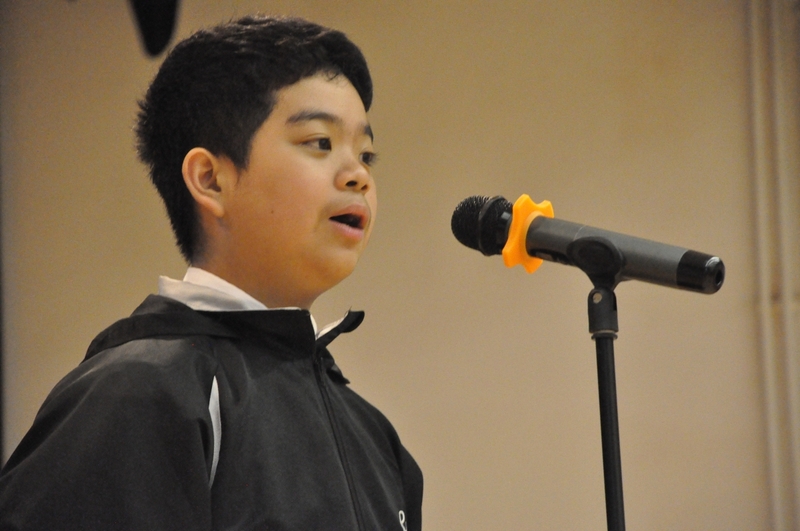 This activity aims at enhancing our students’ speaking and presentation skills. 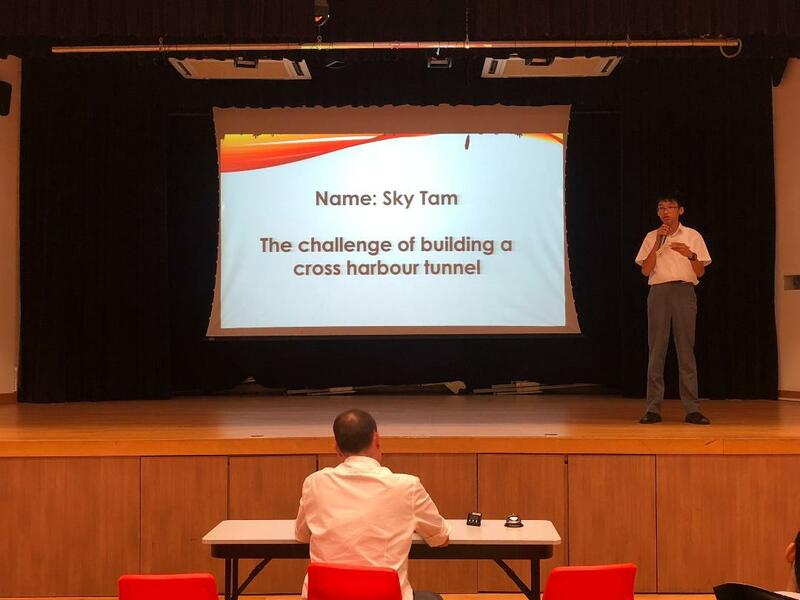 Students need to conduct research and present their findings to their teachers and fellow students using Information Technology such as PowerPoint slides.